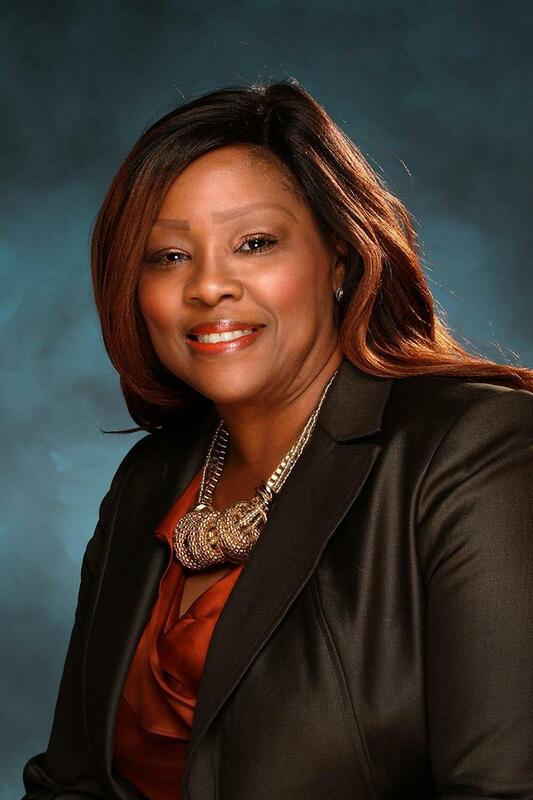 Latricia Archie was elected to the school board in 2008. Archie is a lifelong resident of the Sheldon area and a 1988 graduate of C.E. King High School. For Archie, Sheldon is home, and her desire to serve her hometown is evident as a member of the Sheldon ISD Board of Education. She attended San Jacinto College North where she received a Certificate of Technology in Licensed Vocational Nursing. Archie is a member of various charitable organizations in the area and volunteers in various ministries at the St. John Baptist Church where her family attends. She has two sons – and both are C. E. King High School graduates. Ms. Archie's term expires in November 2020. 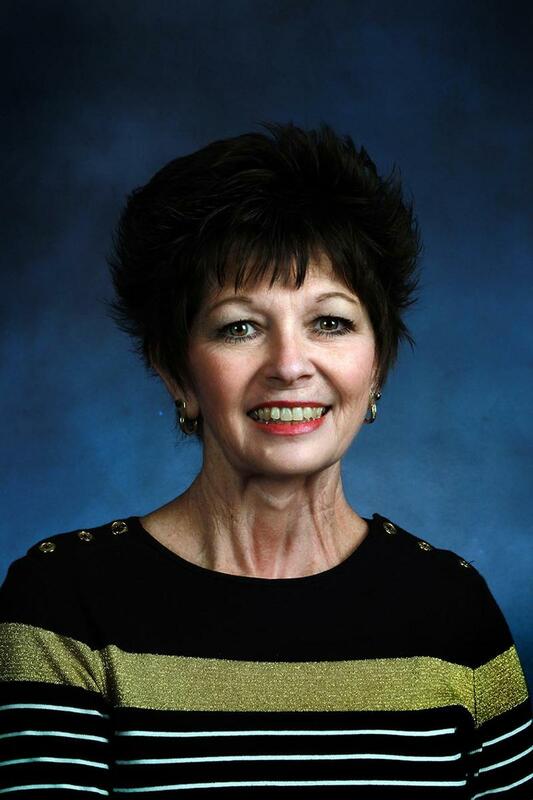 Eileen Palmer was elected to the Sheldon ISD Board of Trustees in November 2006. 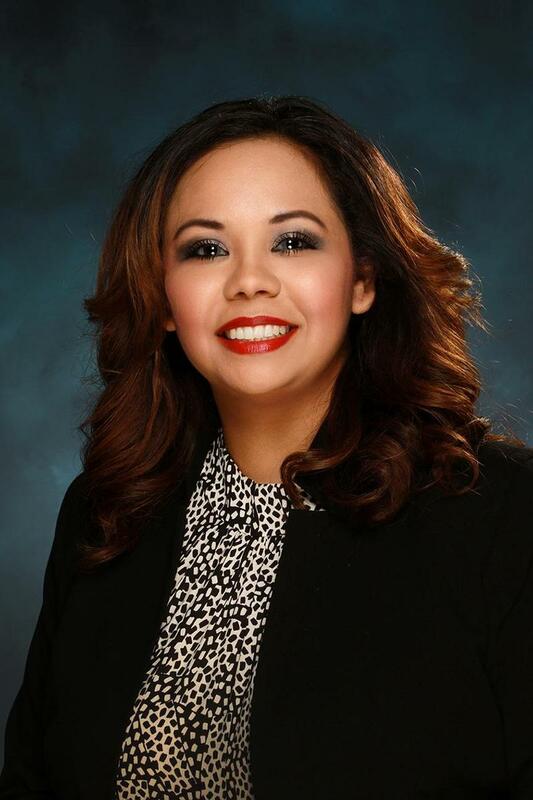 She is a graduate of C. E. King High School and is a law office administrator for Robins Cloud, LLP. Palmer was instrumental in starting the parent-teacher organization at C. E. King Middle School. It’s a program that has helped parents build better relationships with their child’s teachers and helps improve C. E. King Middle School. Since then, she has been an active and involved parent volunteer in the district as well as the community. Palmer and her husband have one daughter who graduated from C. E. King High School. Ms. Palmer's term expires in November 2020. Angela Cormier is the newest Sheldon ISD Board of Trustee and was sworn in on Dec. 13, 2016. While she may be the newest member of the Board, her passion for this District speaks volumes. The reason she decided to run for a seat on the Board was that she wanted to make a difference in the community she calls home. Cormier has lived in the Sheldon community for 11 years, and she has become an integral part of the Team of 8. Cormier – who also holds a bachelor’s and master’s degree from the University of Phoenix – works at Houston Community College as a Veteran Certifying Official. She is also a Certified Life Coach. Cormier is also a member of the Christian Tabernacle Church. Ms. Cormier's term expires in November 2020. Ken Coleman, Jr. joined the Board in 2005. He graduated from C. E. King High School with honors in 1983. Coleman is a graduate of the University of Houston where he earned a degree in finance. Coleman has also served as a charter director of the Sheldon ISD Education Foundation. He and his wife, Brandy, are the parents of two children – Victoria (2017 graduate of Texas A&M); and Kenneth (current senior at Texas A7M). Both Victoria and Kenneth were also former honor graduates at C. E. King High School. Mr. Coleman's term expires in November 2022. Sheldon ISD Board Member Erika Martinez has lived in this area for almost 10 years. She and her wonderful husband have three children - all who attend Sheldon ISD schools. She loves to volunteer and is often seen at many Sheldon ISD functions providing hands-on support. In the past, Martinez was instrumental in forming the PTO at Sheldon Elementary, coached a team for Destination Imagination, supported the GT program, and judged and monitored several Sheldon ISD UIL competitions. In her spare time, she loves spending time with her family and volunteering at Sheldon Little League as a softball coach. She also has a passion for all things Sheldon - its community, students and teachers. Ms. Martinez's term expires in November 2022. 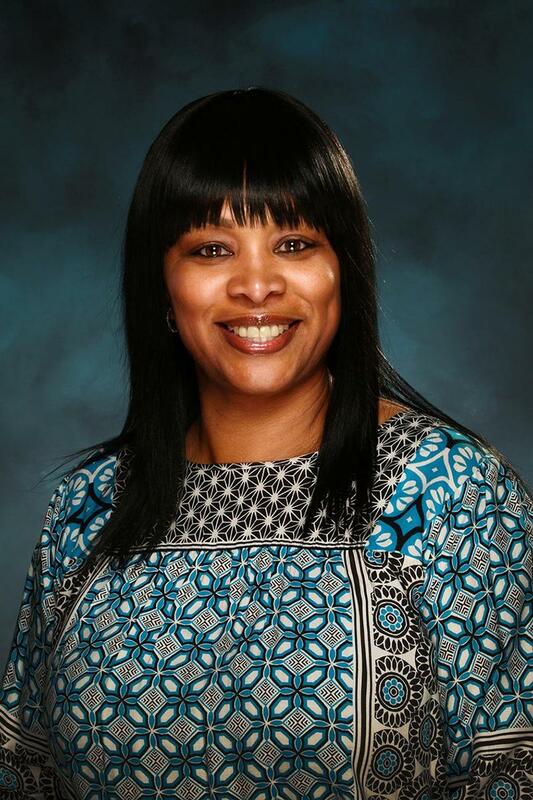 Devora Myles, who has lived in the Distridt for 13 years, joined the school board in 2014. 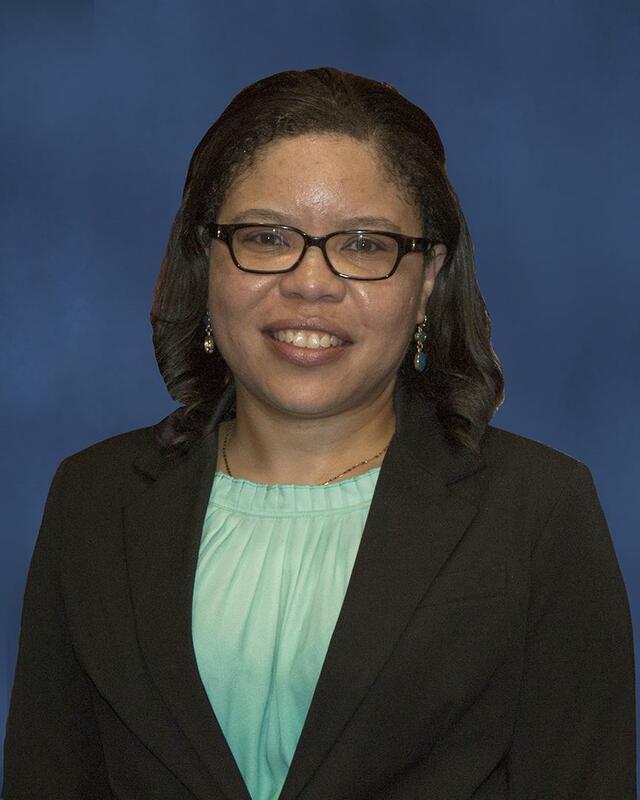 Myles has a degree from Columbia Southern University, and she is the Safety Supervisor at Total Safety. Myles goes beyond her role as a board member and finds other ways to contribute to the Sheldon community. She also dedicates much of her spare time to serve as Vice President for the Sheldon Little League; and she serves as President for the Women of Grace non-profit organization. Myles has two children – one of which is a Sheldon Early College High School graduate. Ms. Myles' term expires in November 2022. 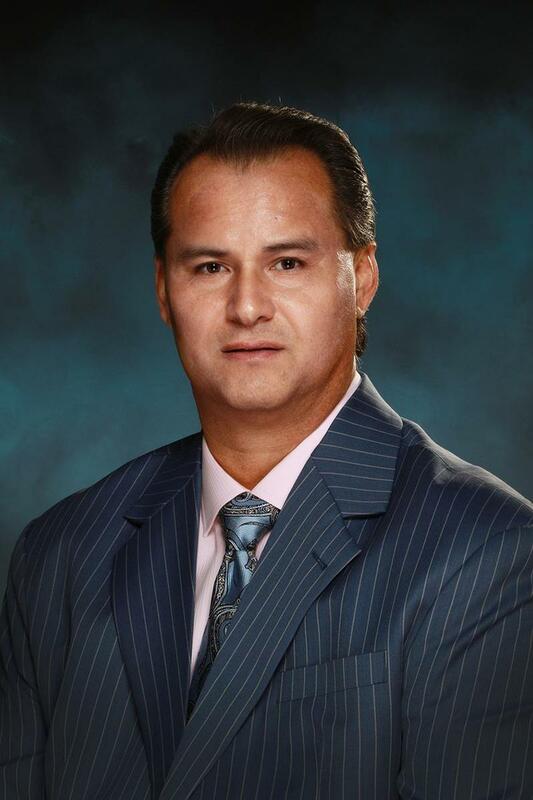 Fred Rivas has served on the Sheldon ISD School Board since 2005. He is a dedicated and driven individual who enjoys serving the Sheldon community. Rivas is a volunteer coach for Sheldon Little League baseball and serves Lakewood, his church, through volunteering in different ministries. 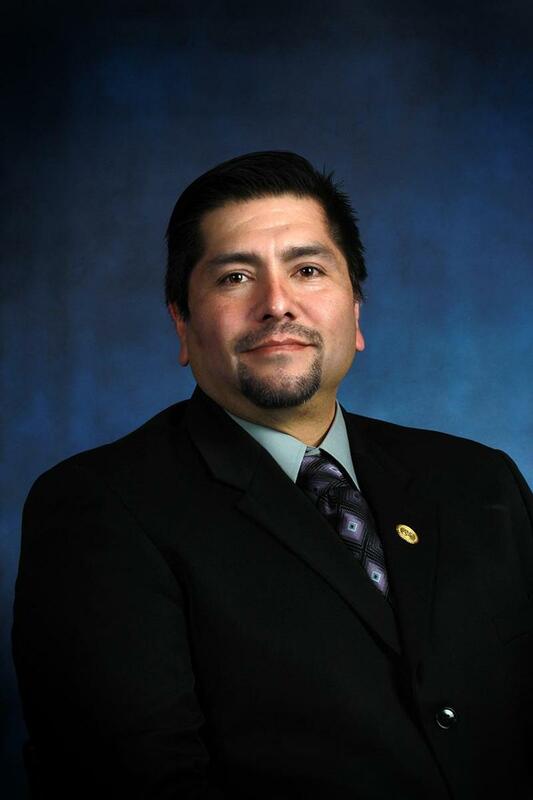 In 2007, Rivas was selected to serve as an executive board member of the Gulf Coast Area Association of School Boards. He and his wife have four children – three are C. E. King High School graduates; and the other one is a current Sheldon ISD student. Mr. Rivas' term expires in November 2022.